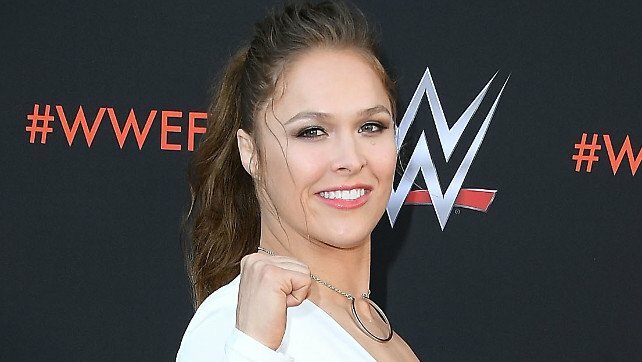 Ronda Rousey Tops The Women's PWI 100, Who Are The Top 10? Home » Wrestling News » Ronda Rousey Tops The Women’s PWI 100, Who Are The Top 10? Ronda Rousey Tops The Women’s PWI 100, Who Are The Top 10? FYI: The evaluation period for the “Women’s 100” is October 1, 2017-September 30, 2018. Feel free to offer your views, but do keep that in mind when you do. #ss. FYI: The evaluation period for the "Women's 100" is October 1, 2017-September 30, 2018. Feel free to offer your views, but do keep that in mind when you do. #ss. Interesting to note that Becky Lynch couldn’t crack the top 10 but I guess that all is based on the ranking evaluation time. A lot of people in the comments on Twitter really seem to be kissing their displeasure with the Ronda ranking. On the one hand, I can understand the frustration but on the other, it’s a kayfabe ranking and there is clearly no bigger name in women’s wrestling so you kind of have to assume something like this is coming. I’m sure Bex will be in the top 3 next year. Do you agree with this list? Sound off in the comments below.